In sci-fi, the rise of bots, the AI singularity, and the blur between virtual and reality are often depicted as potentialities to be feared. But in reality, these technologies save time, reduce clerical errors, increase efficiency, and allow teams to focus on high-level tasks. If you are scared of committing to the future of business operations, consider the advantages of moving your company into the next generation of automation. Akin to creating an animated FAQ page or an automated support-desk call center, developers can code chatbots to work on almost any chat or text platform. Chatbots can be used to respond to text messages; field questions on both mobile and PC Facebook Messenger; and provide customer service on Telegram, WeChat, Slack and more. As long as an instant messaging platform's terms of service do not prohibit them, chatbots can be developed to operate on any instant messaging platform. In many cases, the questions customers ask are very similar. For example, they may ask, How do I pay for this such-and-such product or service using an online payment service? A chatbot can be programmed to recognize keywords and keyword combinations and give the appropriate answer to a customer's question. The value of chatbots is not only their ability to answer simple or typical questions. Chatbots can also be programmed to answer extremely complex questions. Chatbots' capacity to provide a response quickly and thoroughly means a company can spend its resources elsewhere. Artificial intelligence is smart automation: a software program or app that is capable of performing tasks beyond simple IF-THEN commands. Businesses can use AI to perform the mundane, time-consuming tasks associated with running a business so employees can spend their time on more creative tasks. For example, business owners and managers can use AI to maintain and update the company's schedule, send invoices, notify employees of changes, and respond to emails. Innovative examples of AI use include having smart assistant apps, generating earnings reports, crunching enterprise-level data, writing SEO-conscious job listings, and introducing efficiencies to a company's sales processes. There are a variety of components of virtual reality including powerful computers, software applications, electronic equipment, goggles and helmets with user-facing screens, but the concept is relatively simple: Virtual reality is a three-dimensional simulation of an object, space or setting. While VR can be used for everything from performing surgery to repairing the International Space Station, the value of VR for most businesses is the ability to interact with large numbers of people operating from a remote location. 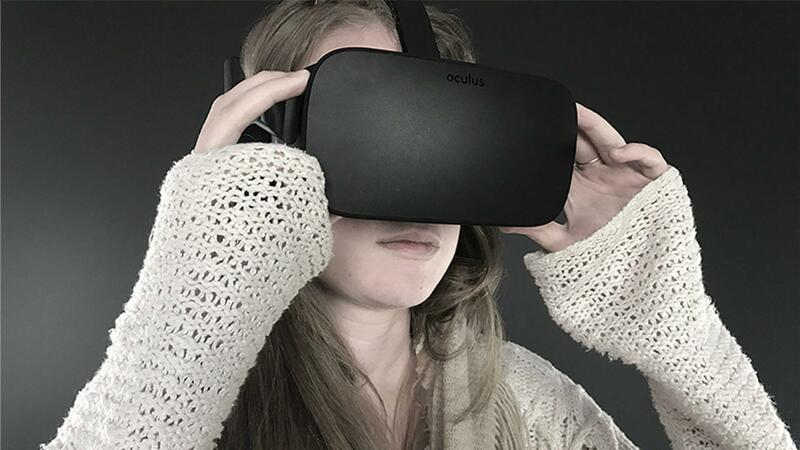 Full-sensory immersion: Virtual reality is a five-sensory environment. Social networking: VR allows for 3D visual social networking. Reducing the learning curve: Increasing the number of times a person can perform a task in a given amount of time increases cognitive learning. Testing in an inconsequential environment: There are no material costs or actual dangers associated with trial-and-error virtual reality programs. Low-price accessibility: Companies can eliminate travel costs like transportation, food and lodging by allowing participants to engage remotely. No longer the domain of sci-fi, technologies such as chatbots, artificial intelligence and virtual reality help businesses save time, increase efficiency and move forward at an accelerated rate than their competitors.